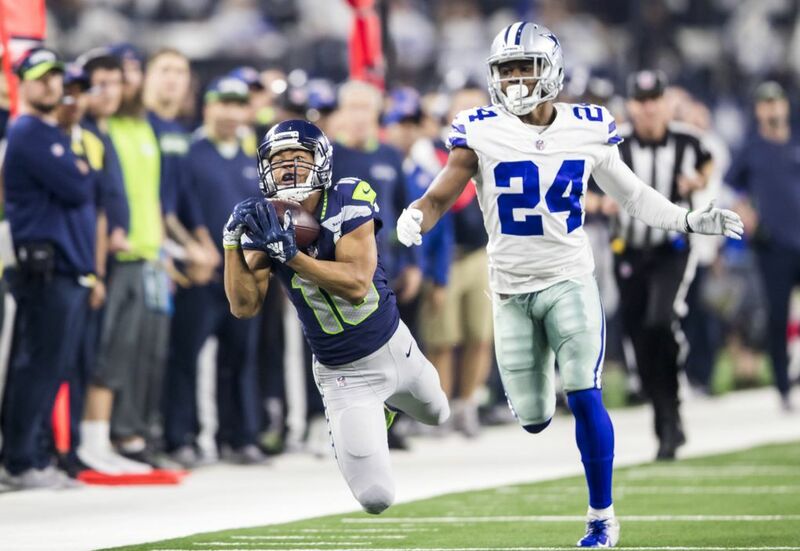 ARLINGTON, Texas — During a season when the Seahawks had made the improbable look surprisingly possible on multiple occasions, they thought late Saturday night at AT&T Stadium in a wild-card game against the Dallas Cowboys that maybe they had one last magic act in them. 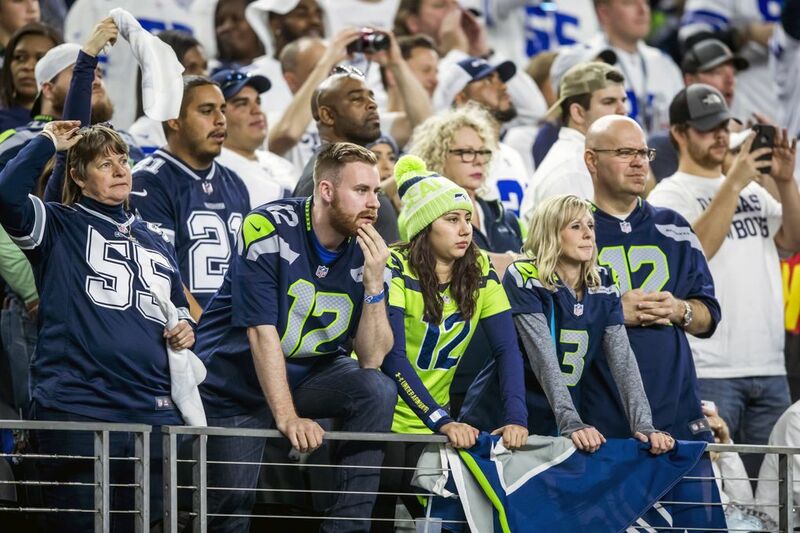 But finally, it proved impossible for Seattle. 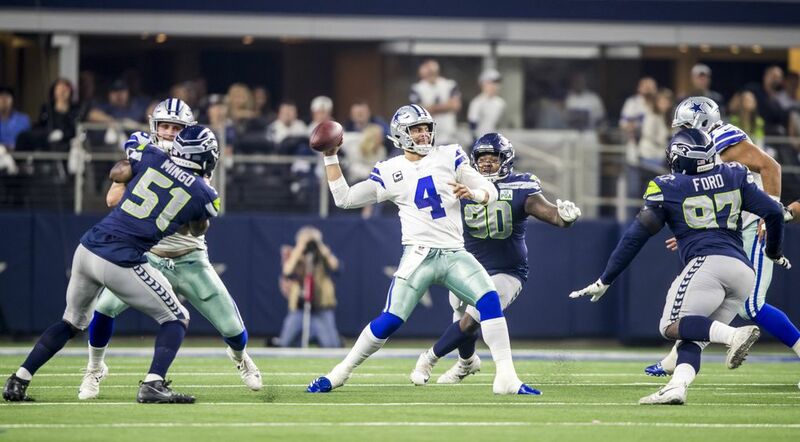 Dickson’s kick settled easily into the hands of Dallas’ Cole Beasley, putting an end to Dallas’ 24-22 wild card victory, and Seattle’s season. 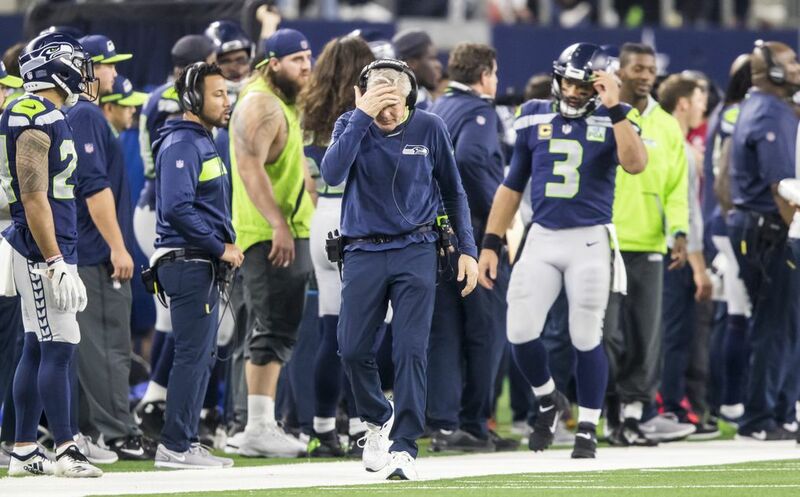 Carroll spent long, emotional minutes talking to his team afterward, lamenting that the season had ended, even if it had lasted longer than most had anticipated. 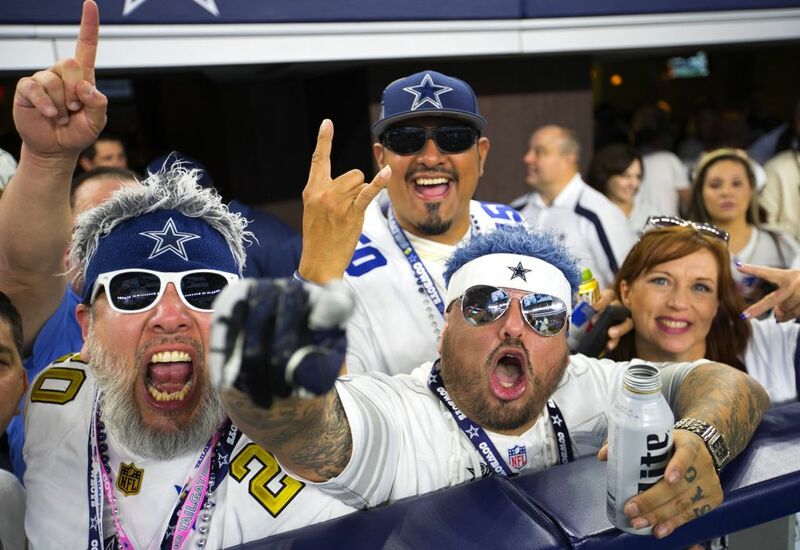 Instead, they head into the winter with a lot of “what ifs” about the game that ended their season. 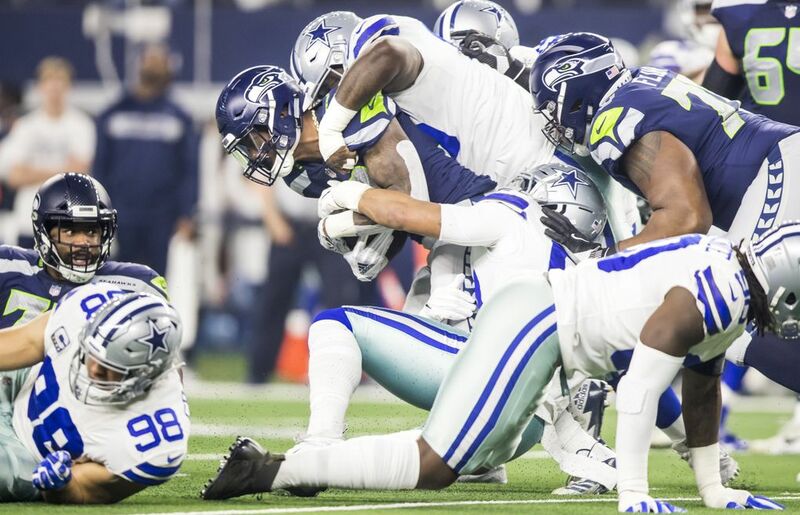 What if they hadn’t been called for two pass-interference penalties on third down on a final Dallas scoring drive that made the margin a little too much to overcome? 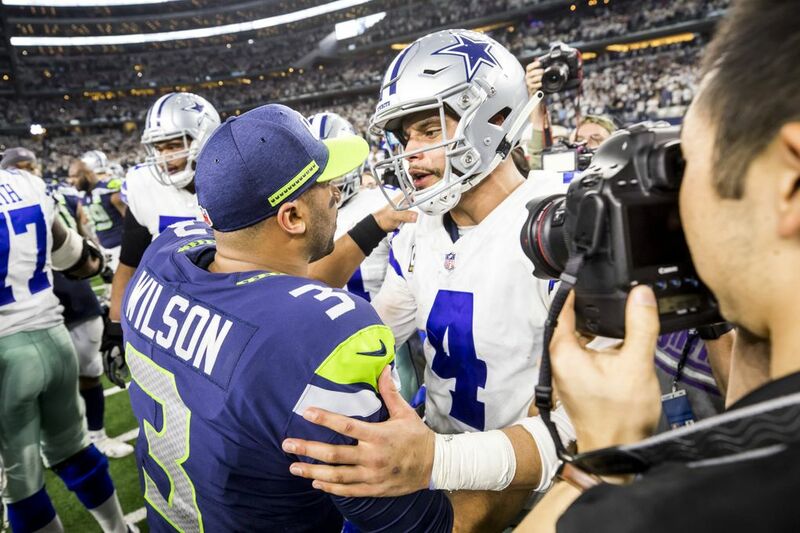 What if they hadn’t been caught off guard by Dak Prescott’s 16-yard run on a quarterback draw to pick up a first down on a third-and-14 on that same drive? 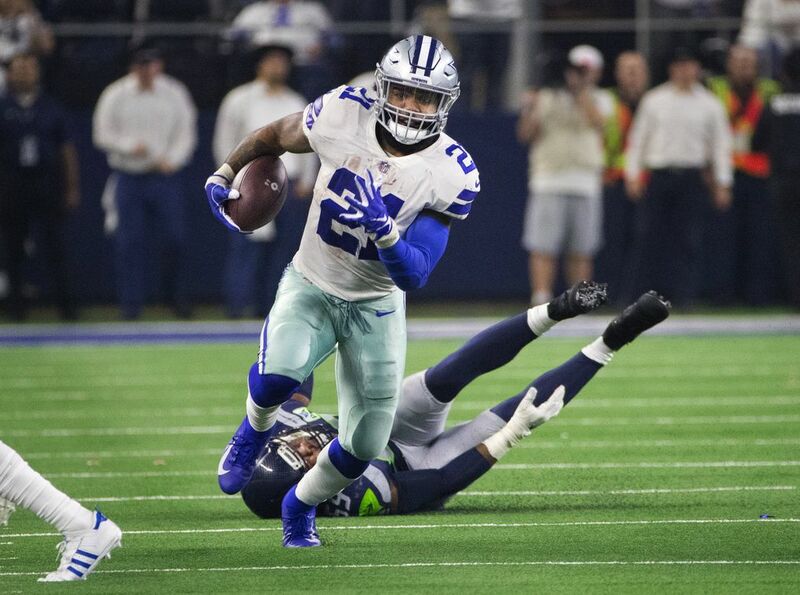 That ended with Prescott’s 1-yard run that put Dallas ahead 24-14. 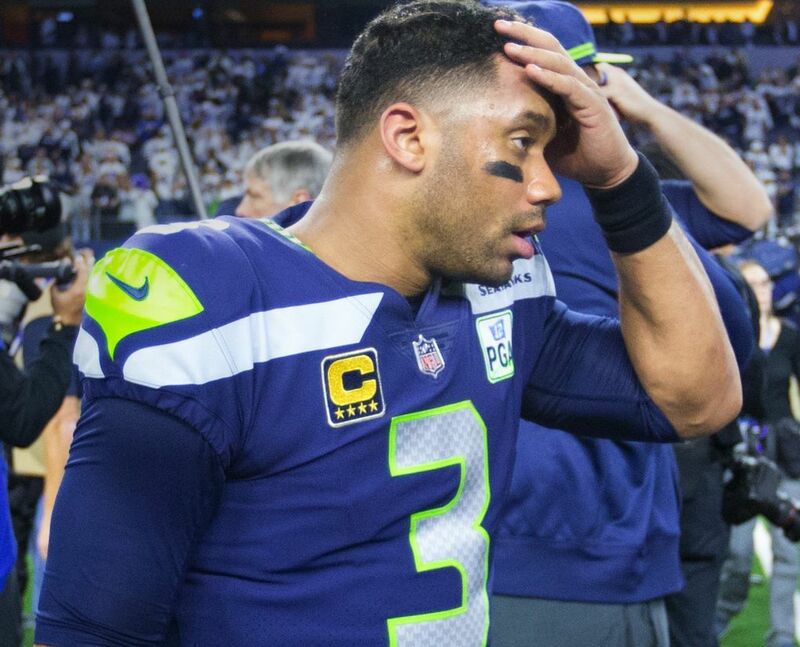 And what if they’d been able to run the ball better or conceded earlier that this was a day in which they couldn’t run it, and just thrown it more? To that last question, Carroll said that was an easy thing to think in retrospect. 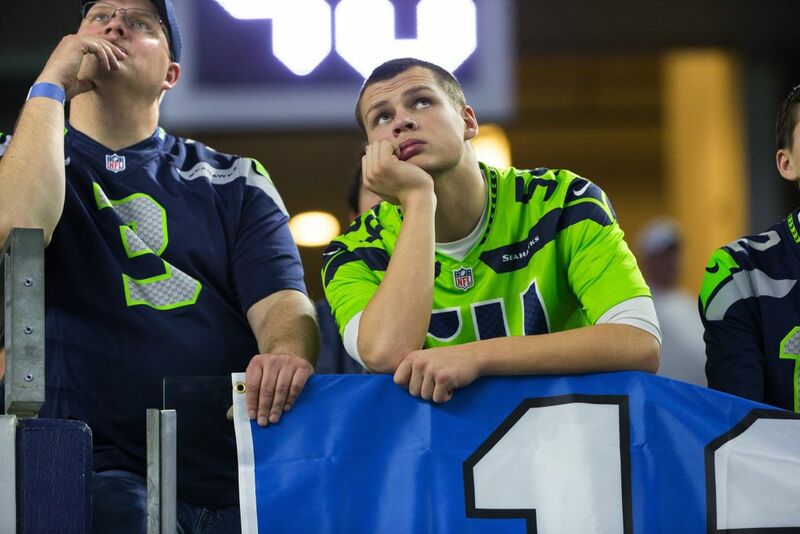 But, he noted that Seattle kept waiting for the running game to finally erupt. 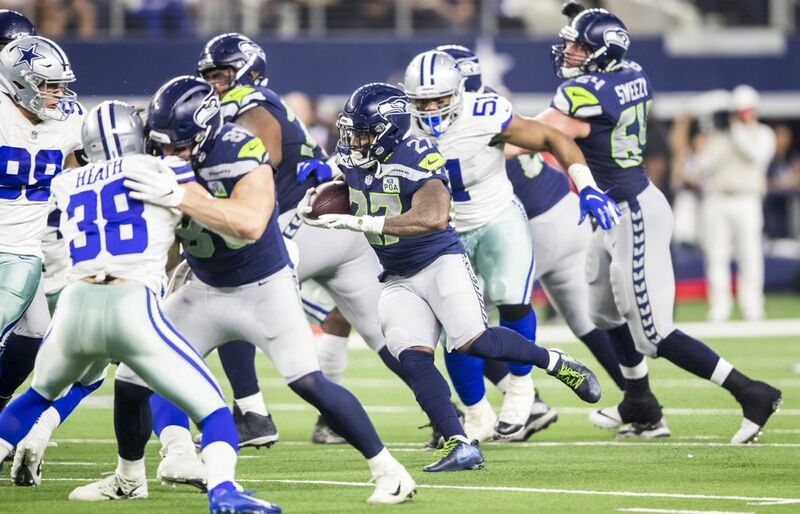 Seattle, which led the NFL in rushing at 160 yards per game, was held to 22 rushing yards in the first half and 73 on the day. 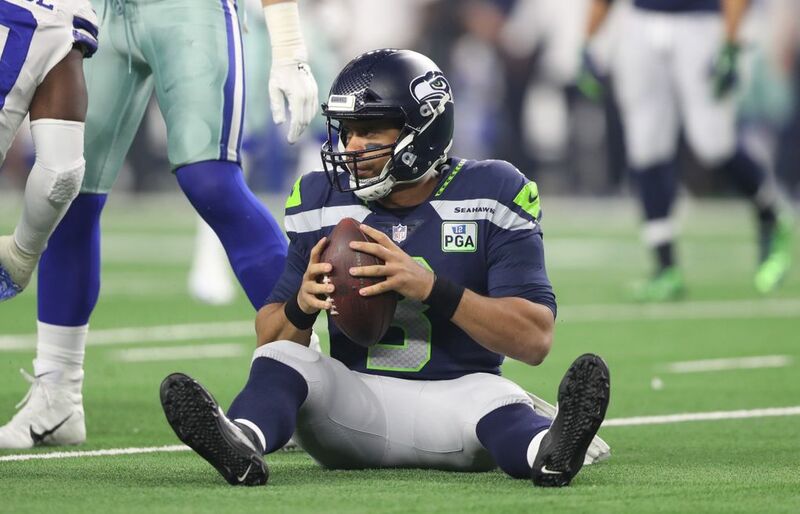 That was Seattle’s second-lowest of the season and lowest since the season opener against Denver, when the Seahawks had 64. 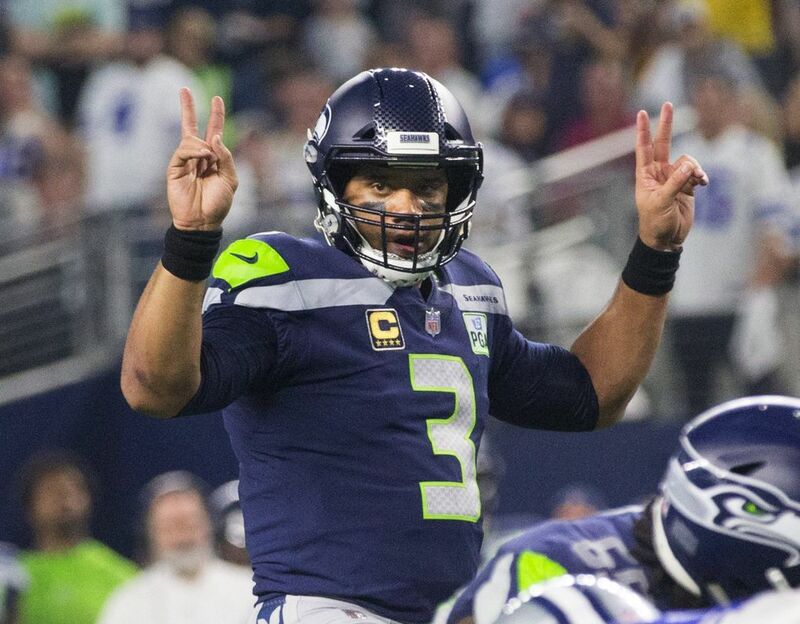 Seattle moved easily for a touchdown on its last possession to cut the lead to 24-22 and Carroll was asked later what the difference was in that drive and the others — Seattle had only one other touchdown drive from its 10 other possessions. 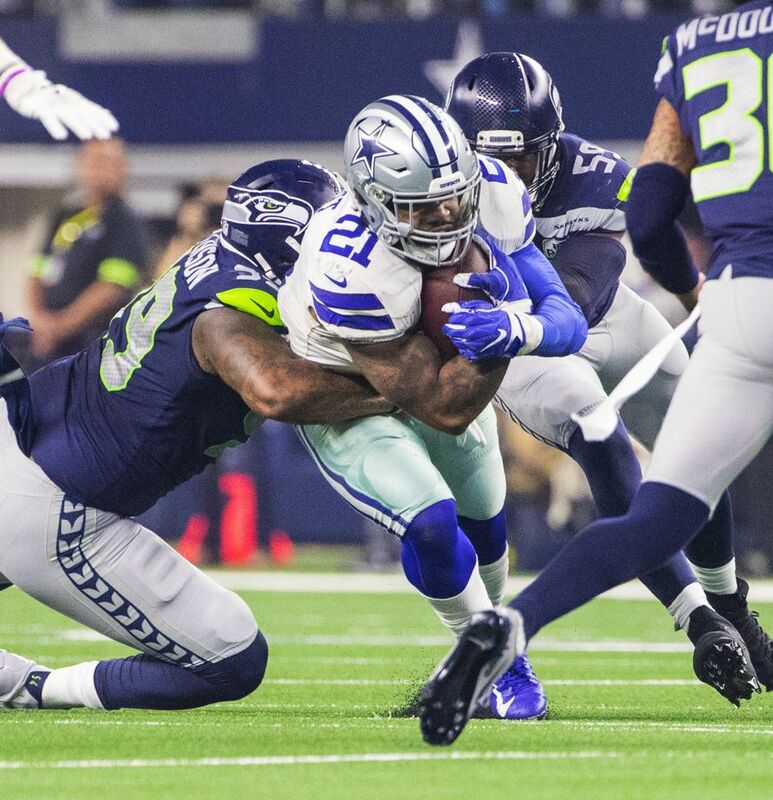 But the offense wasn’t solely to blame. 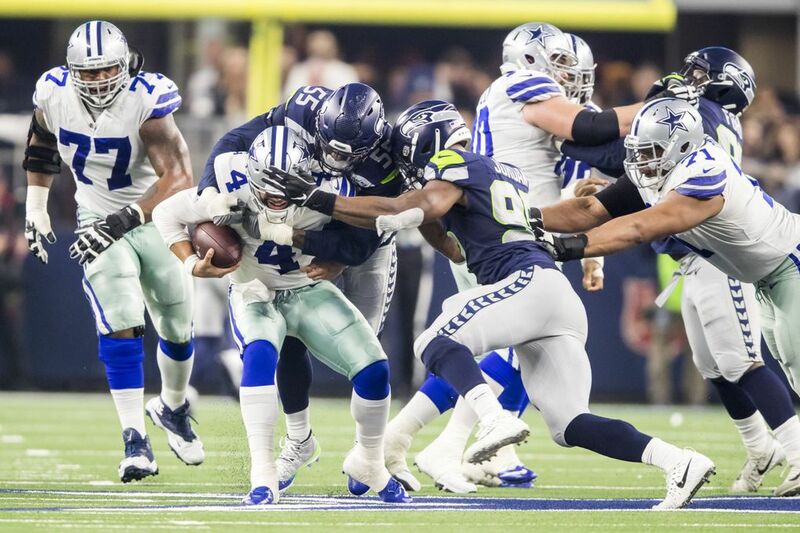 After the two times the Seahawks scored to take the lead, the defense immediately gave up touchdown drives. 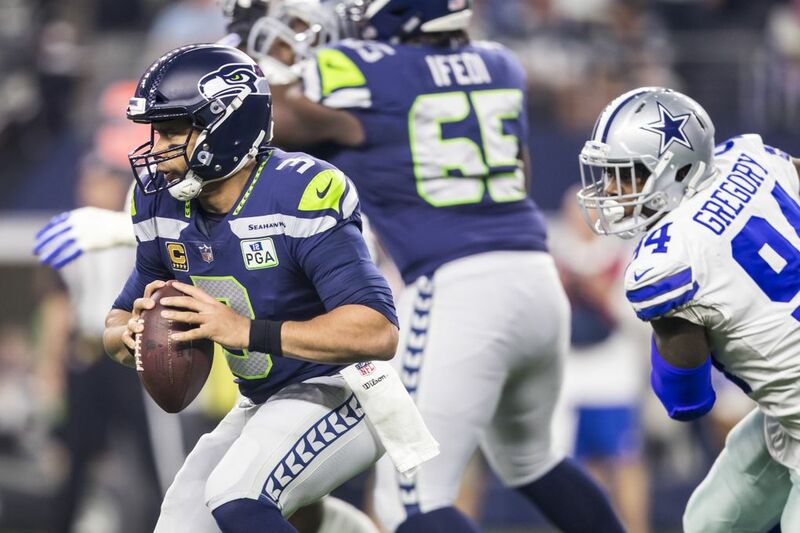 One came in surprising fashion when the Seahawks let Dallas move 75 yards late in the first half after a field goal put Seattle up 6-3. 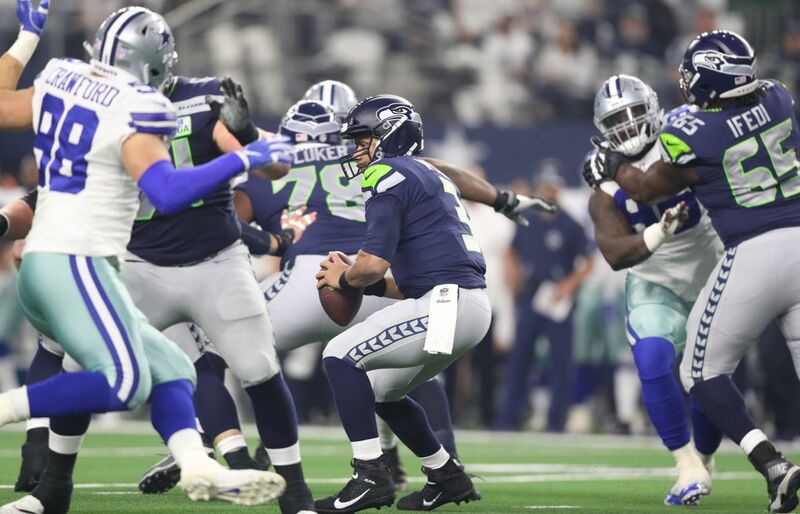 The key was a 41-yard run by Ezekiel Elliott on a third-and-1 play in which Carroll said the Seahawks just made a mistake and lost containment. 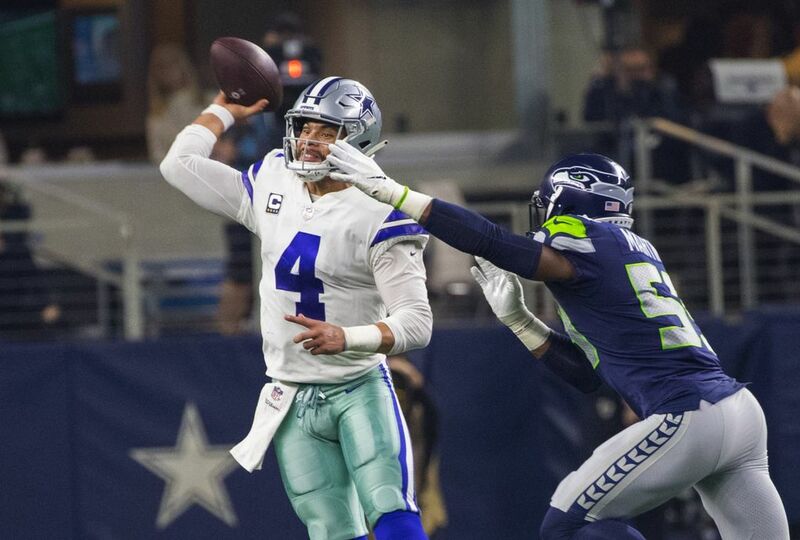 After Seattle took a 14-10 lead late in the third quarter on a 4-yard TD run from Wilson, the Seahawks let Dallas drive 67 yards for anther score — the key this time a 34-yard pass form Prescott to Amari Cooper. Then, after a K.J. 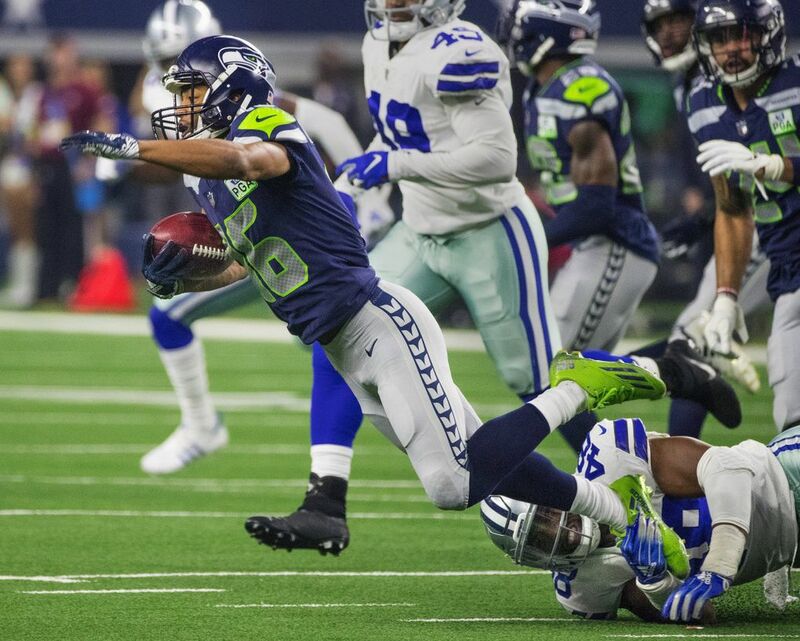 Wright interception in the end zone kept the Seahawks alive, Seattle was forced to punt and Dallas took over at its 37, with 7:20 remaining. 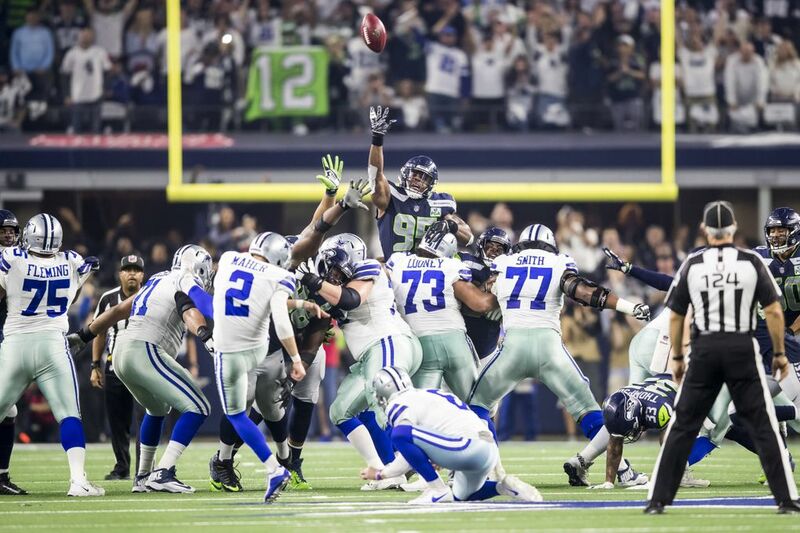 More often than not this season, in those situations, Seattle came through with a key stop at a key time. 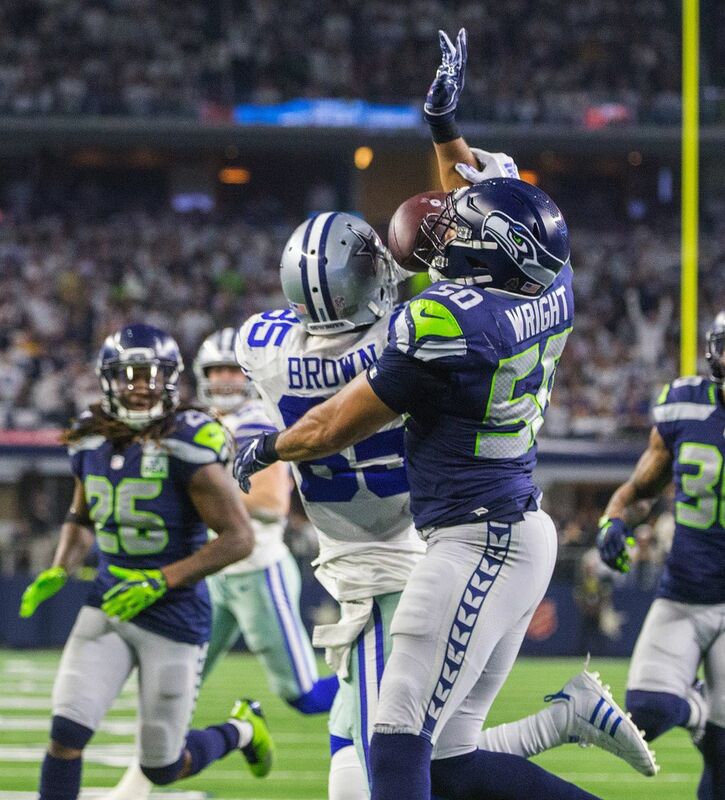 But this time, two pass interference penalties — each on third down — jump-started Dallas. 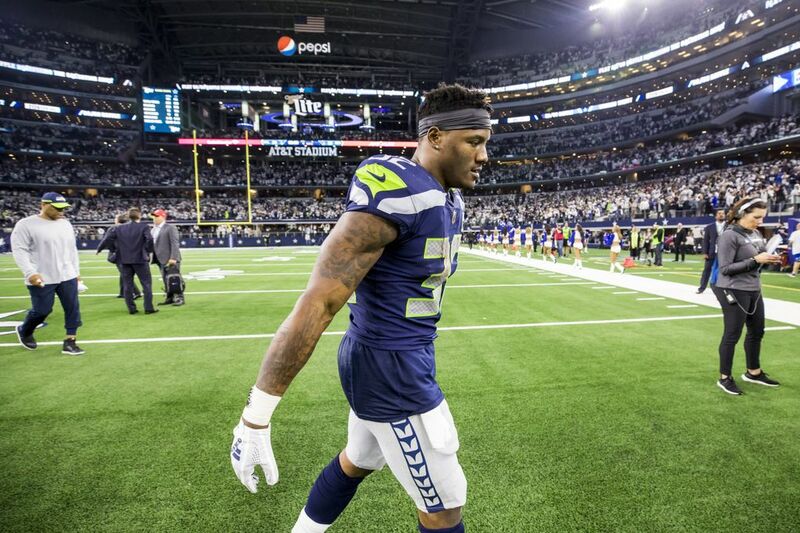 Safety Bradley McDougald was among the Seattle players who thought the officials suddenly seemed to call the game more tightly — the Seahawks had just one penalty until they got flagged for four in the fourth quarter, two each on offense and defense. 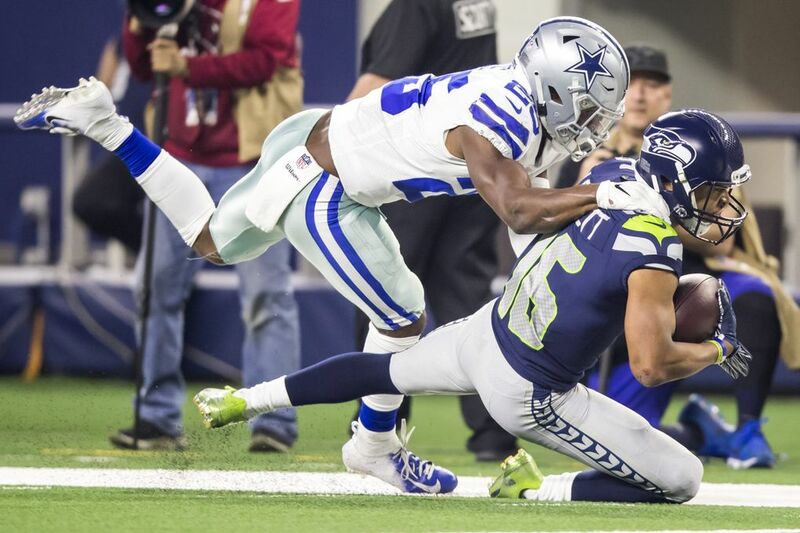 The first came on Wright defending Michael Gallup. 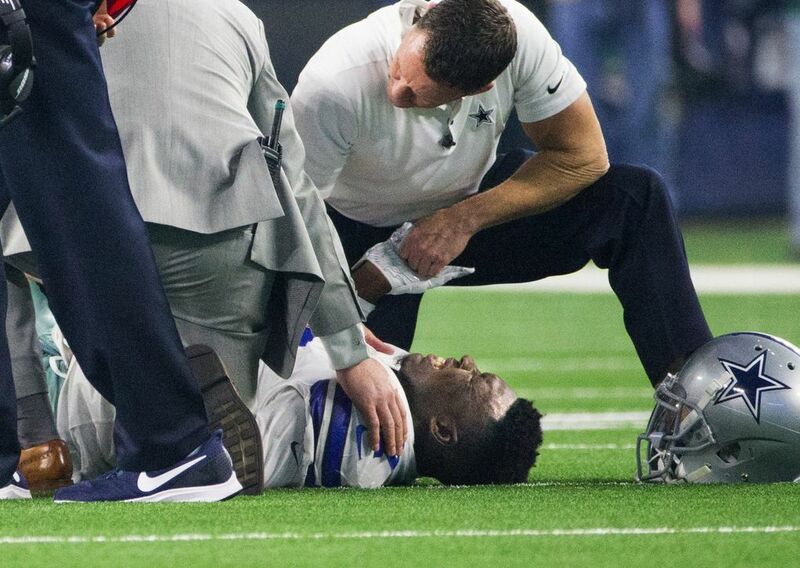 Wright didn’t argue the call. The next came on Justin Coleman against Beasley. 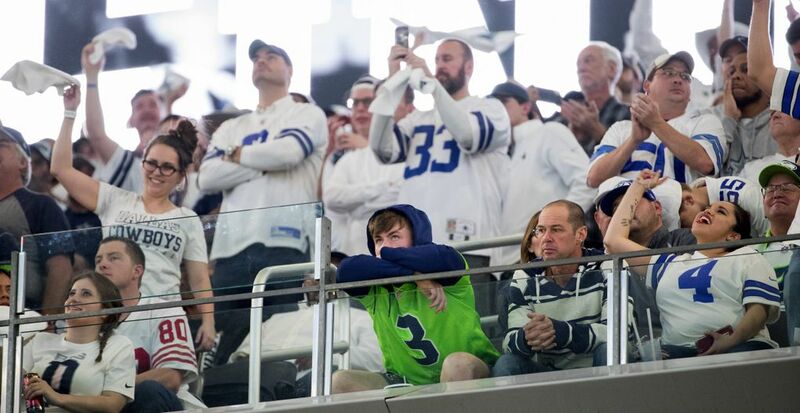 Still, when Dallas had a third-and-14, it seemed the Seahawks would at least hold the Cowboys to a field goal and a 20-14 lead and get one more chance at the improbable. Instead, on a designed draw, Prescott burst up the middle but was tripped up at the last minute by Tedric Thompson. 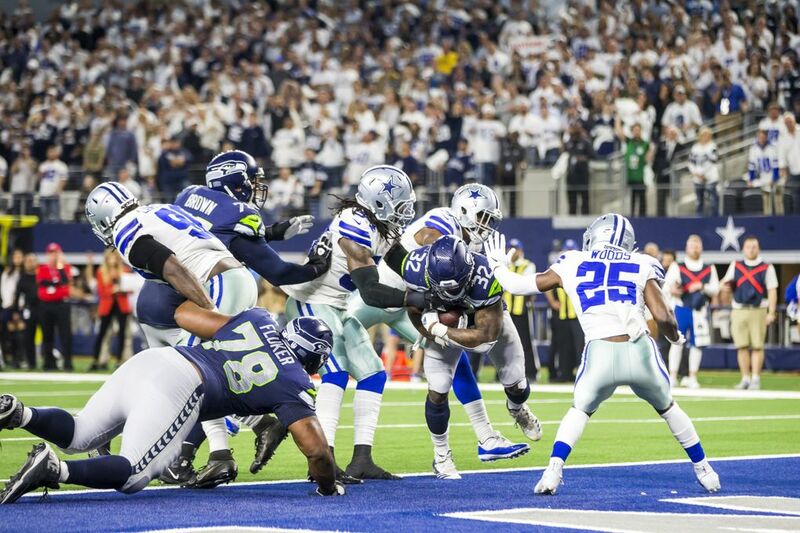 He landed at the 1, but the damage had been done — he scored a play later to make it 24-14. 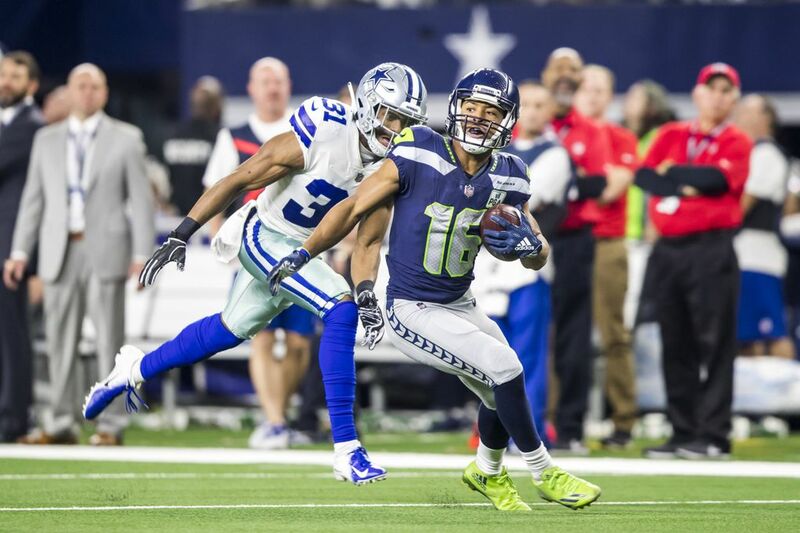 The Seahawks, though, left with one memory that typified the season, with Wilson hitting Tyler Lockett for 53 yards to set up a 7-yard touchdown pass from Wilson to J.D. 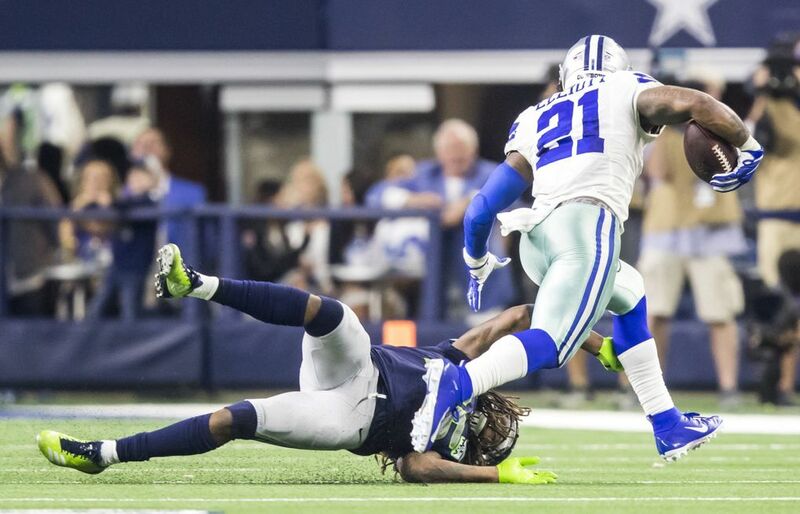 McKissic on a fourth down with 1:18 left. 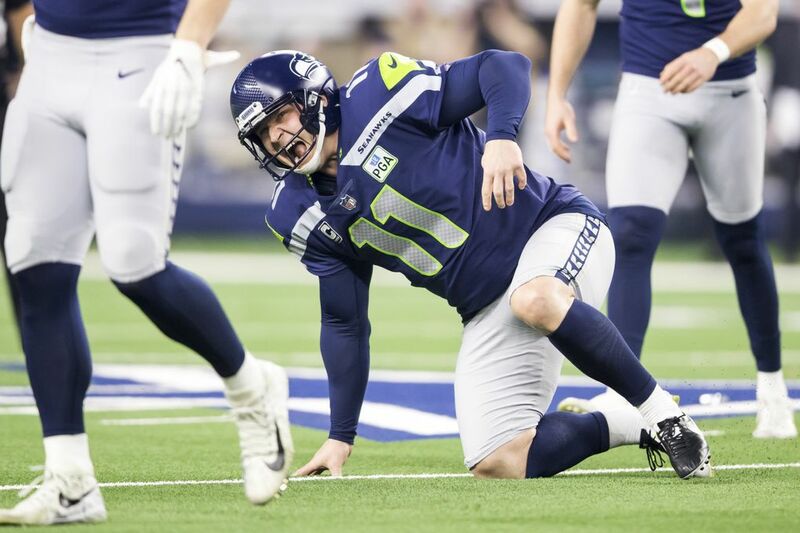 Dickson, who had to handle any kicking duties the team needed after Sebastian Janikowski suffered a hamstring injury on a field goal attempt on the last play of the first half, then tried an onside drop kick. 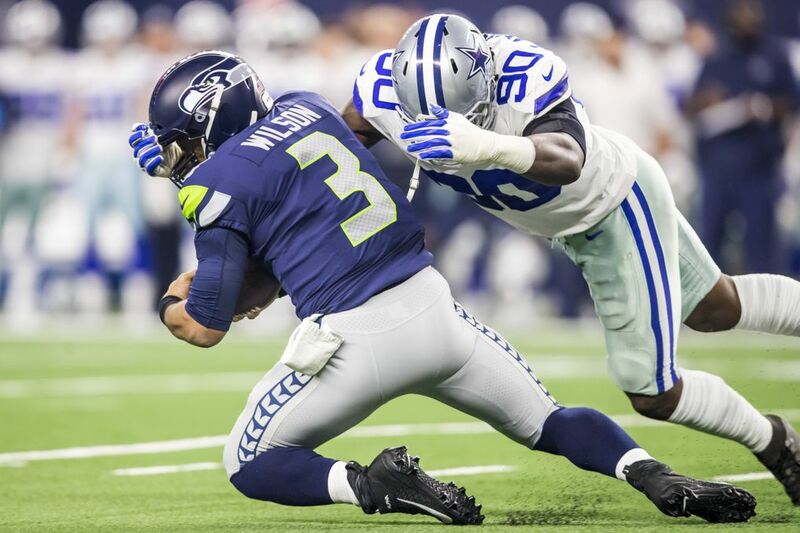 Carroll said the plan was to place it in an open spot between Dallas’ front line and the second line. 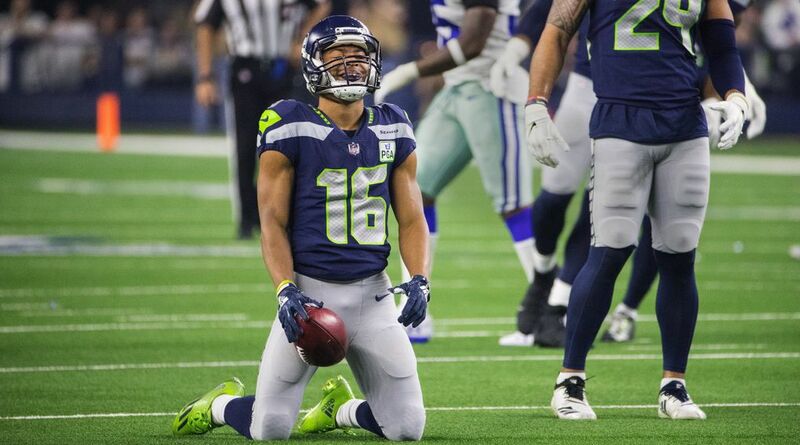 But Dickson hit it a little too much and it went pretty much straight to Beasley. 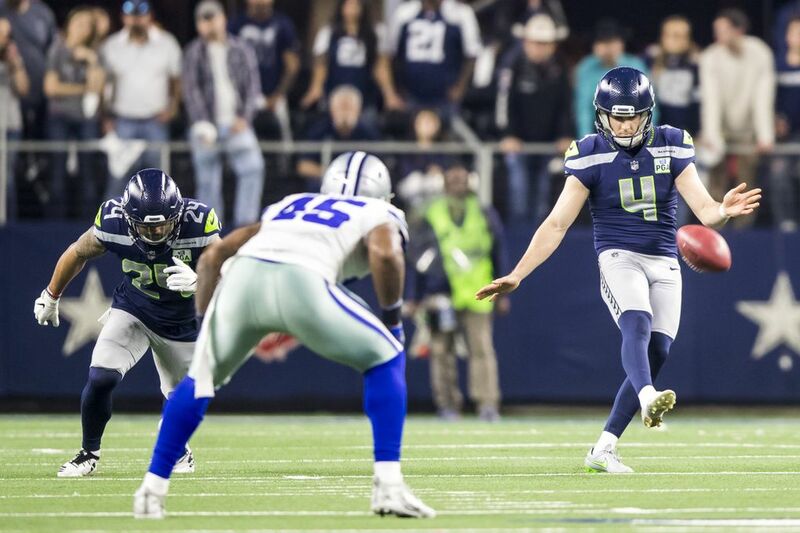 “I wish Mikey could have found a better place to drop that kick,’’ Carroll said. 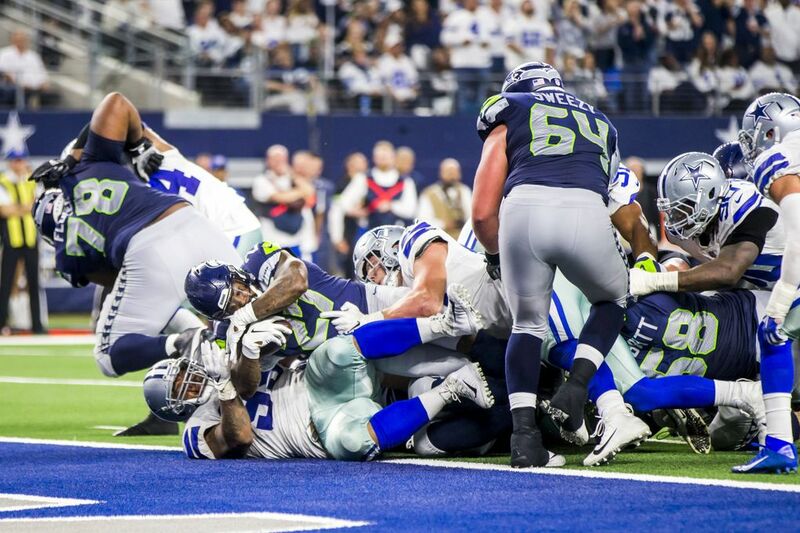 Dallas ran off the last 1:18. 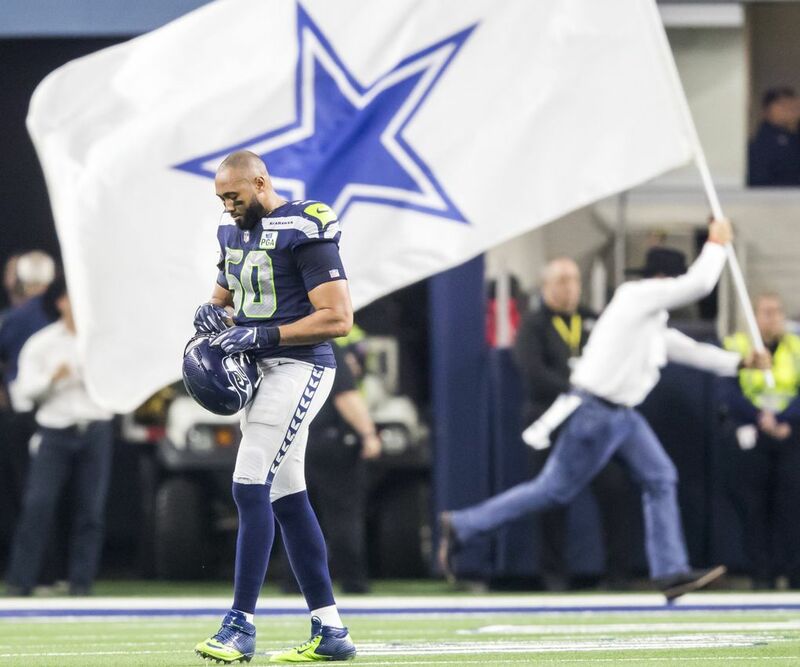 But even though a season ended, Carroll insisted that what the team accomplished this year after an offseason of monumental change was just a beginning. 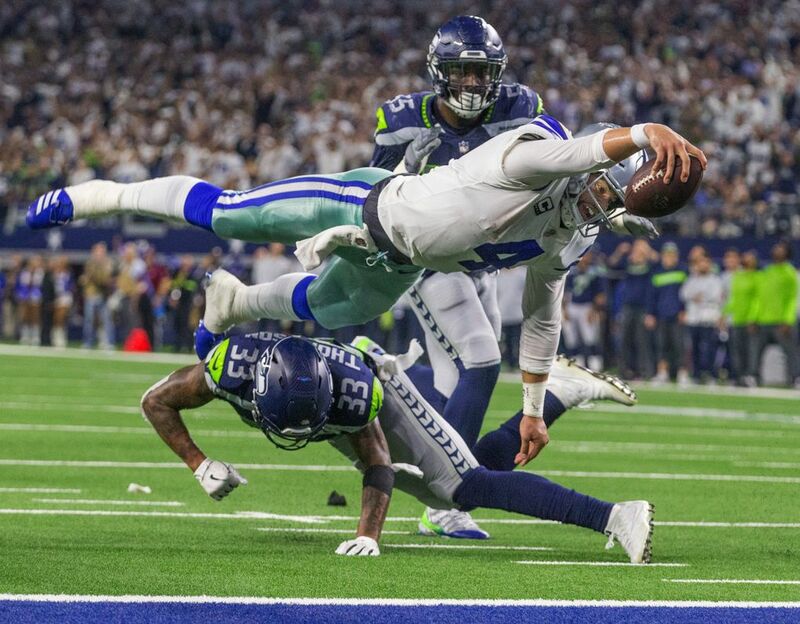 “I think the story of this season just continues to be told, at least in our locker room, that we are really building something special,’’ Carroll said.